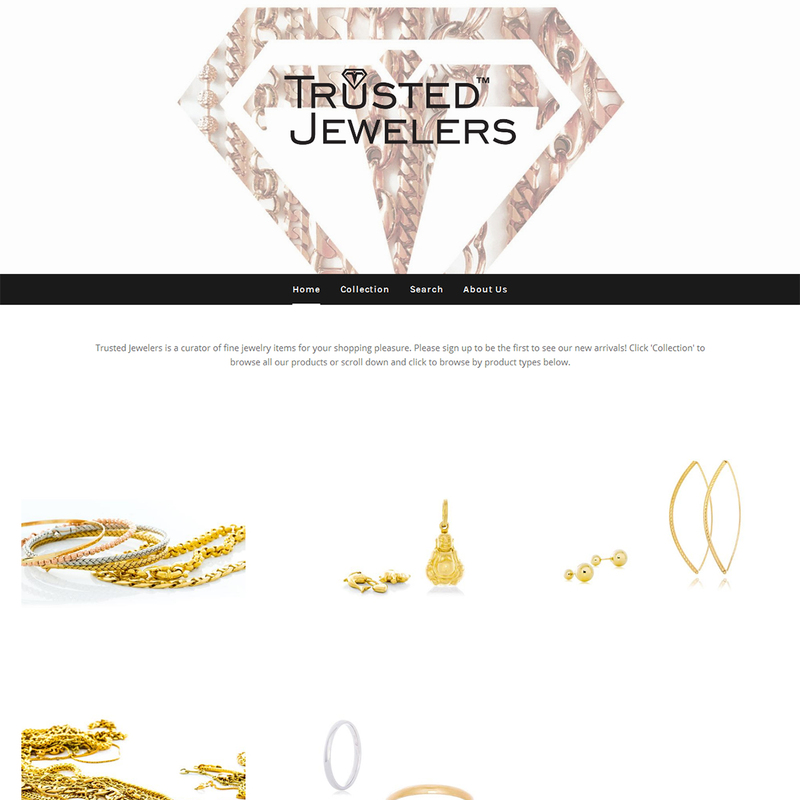 The Trusted Jewelers family has over 50 years experience servicing the jewelry needs of private clients and media providing Jewelry projects in the Los Angeles area. As a 3rd generation of family jewelers, and jewelry store owners, they are taking a fresh approach to business, by stepping out of the traditional brick and mortar store, and bringing high style and value to you through the web. In addition to our Fine Jewelry expertise, the owners of Trusted Jewelers are industry gurus by way of product design and sustainable manufacturing. 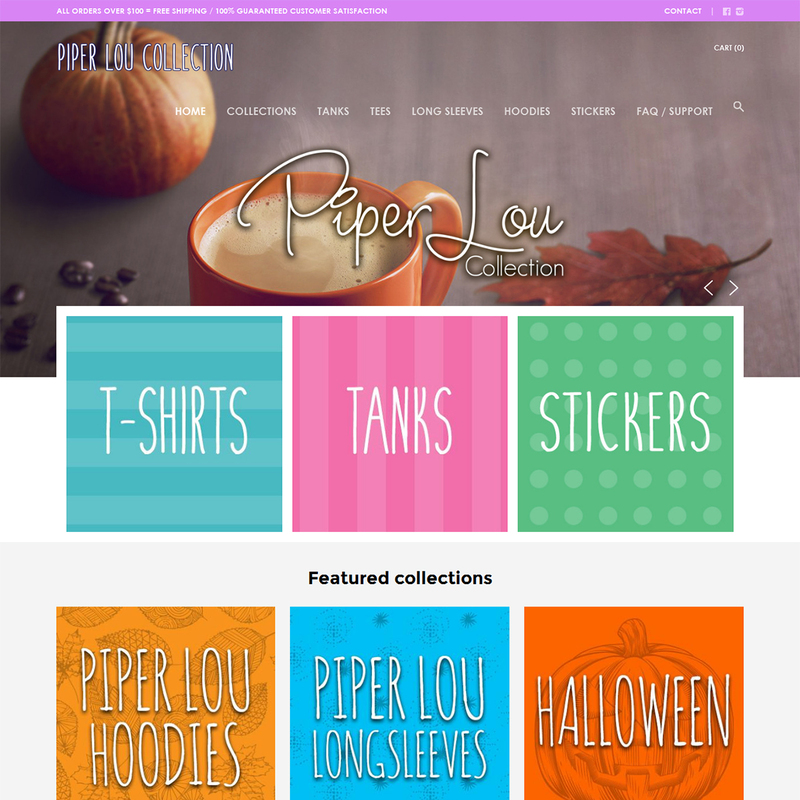 Piper Lou Collection’s journey began in 2013 when they launched their first design. Since then, the’ve been able to ship to hundreds of thousands of customers and expand on their growing catalog of designs. They plan to continue to serve their store over the coming years and hope that you enjoy being a part of their growth. No Bull Market stands just for that, no Bull! Low prices as they supposed to pay While others beef up their pages with heaps of products, they select individually the products. If they will use them in their day to day, then they will have them for you, intending not to get you to buy things you will question yourself after. They just don’t have great service but also relationship with everyone in the whole process. They hope you enjoy their page and products or let they know if you looking for something in particular and they will add it for you, and the rest of the world. They believe their customers care about where their products come from and who makes them… why? Because they care too. It’s a pretty simple theory… they think there are other folks ‘out there’ who are like they. They love quality, They have a passion for all things design, and They know someone, somewhere is actually making the products They like and They want to know about them. Ace Golf Cart Covers is an official authorized DoorWorks Golf Cart Enclosure dealer. 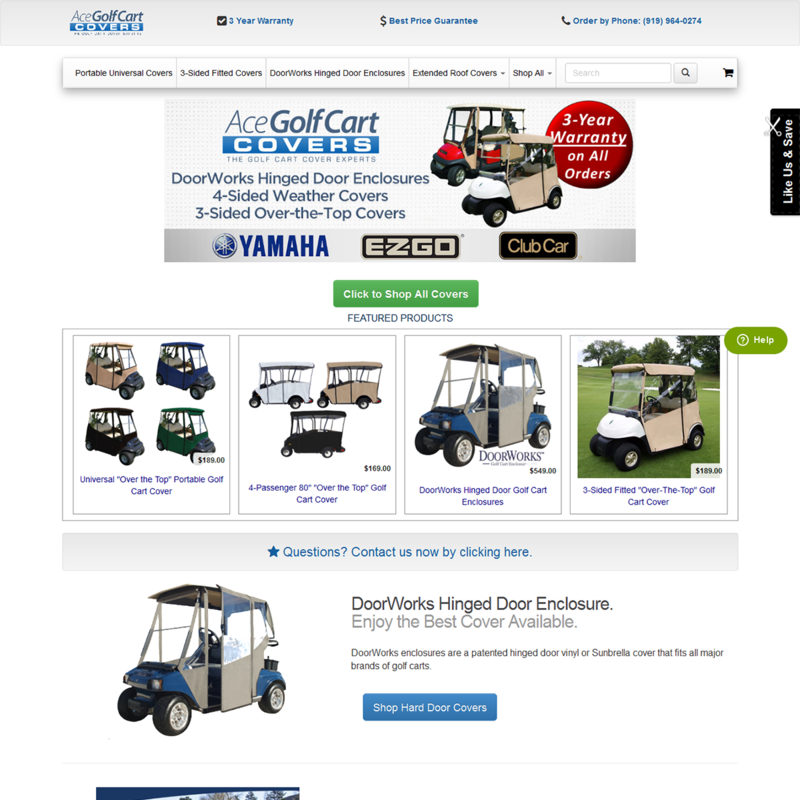 They are very educated about the different golf carts and the DoorWorks enclosures that fit them. 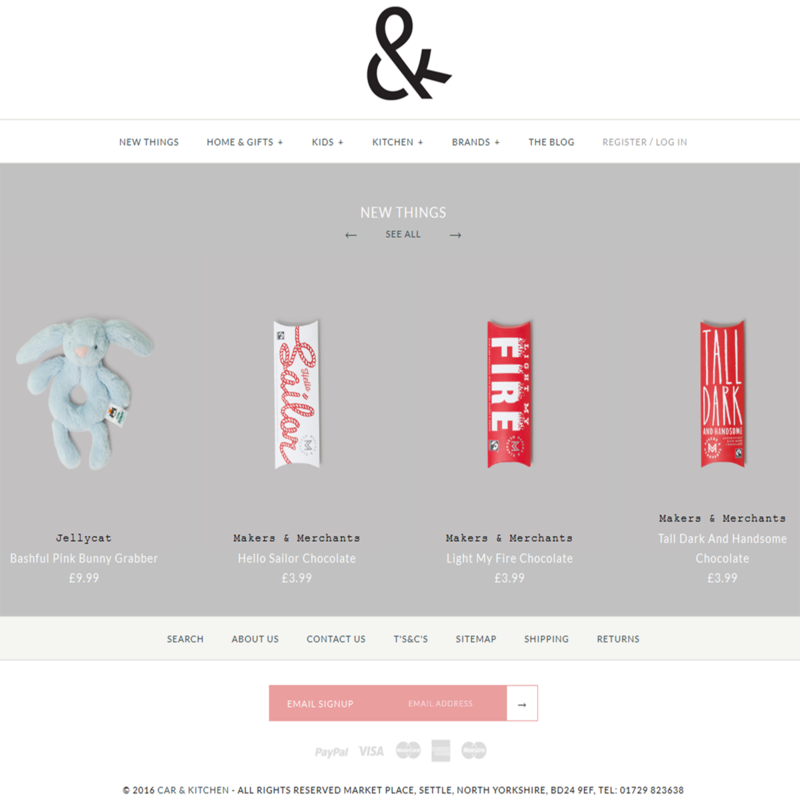 Tinywear is a UK based online baby clothes & accessories stores, They take a pride in sourcing and delivering quality and designed comfortable baby clothes to their customers with a simple and enjoyable online shopping experience at an affordable price. 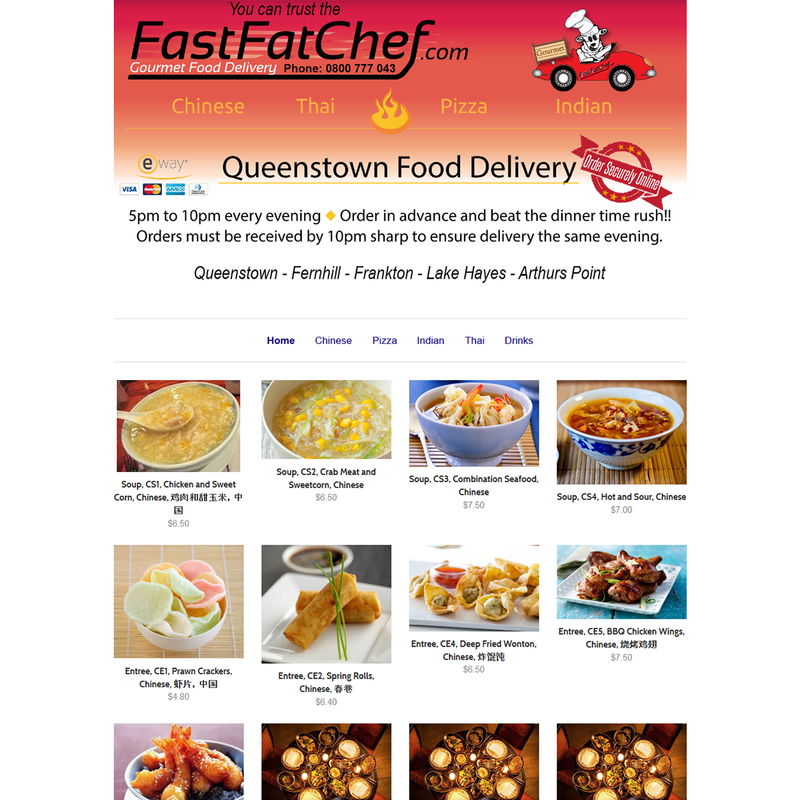 They are a small family owned food delivery service, based in Queens-town, Otago, New Zealand. You may order your takeaway meals either via phone, or via their easy to use web site with secure online processing. 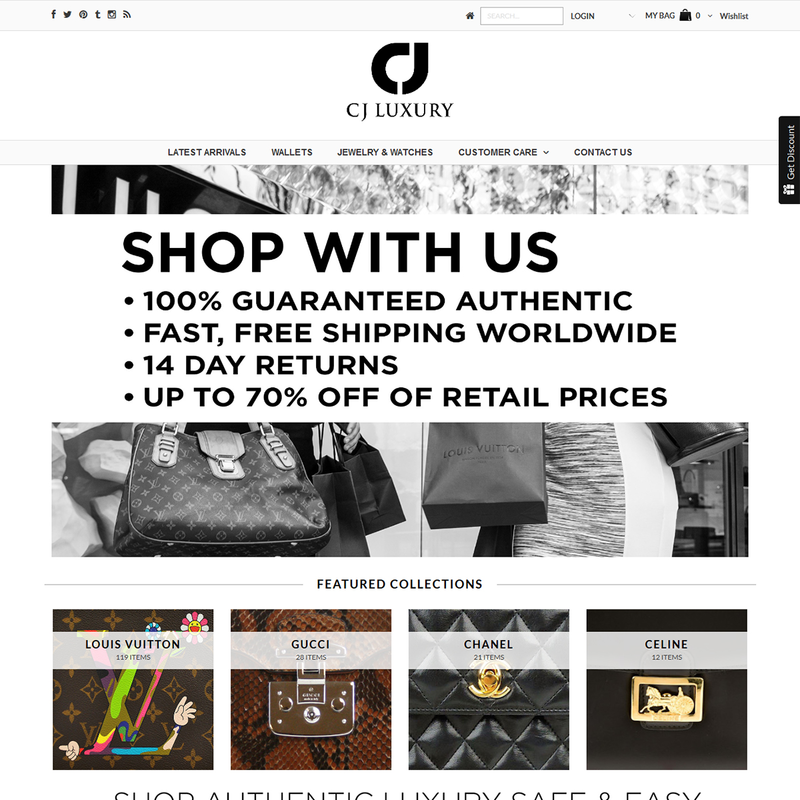 Connect Japan (CJ) was established in 2000 on eBay and has since become one of the leading and most trusted sources in the secondary market for luxury handbags in Japan. Buy that irresistible authentic nearly new, vintage, rare or limited edition Louis Vuitton, Hermes, Chanel, Gucci and more designer handbags at exceptional value. 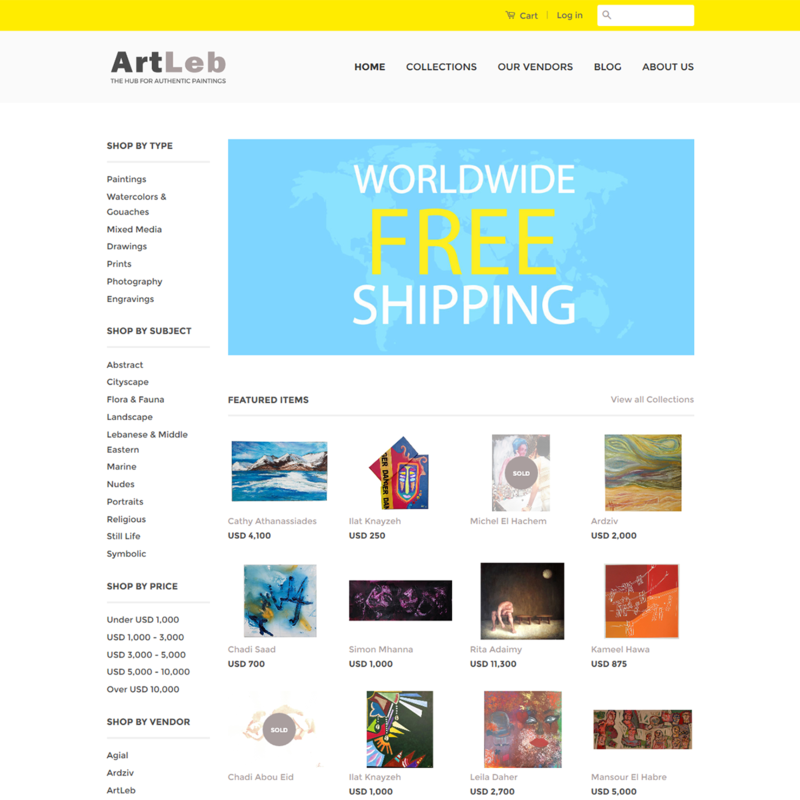 ArtLeb – the online marketplace that connects renowned Art Galleries and Artists in the Middle East to art lovers, aficionados and collectors from all over the world. Car & Kitchen – What does they sell? Gifts, clothing, home-ware, kitchenware, and kids toys mainly, and if you are lucky enough to come visit them then you’ll even be able to enjoy the wonderful Kitchen Cafe! 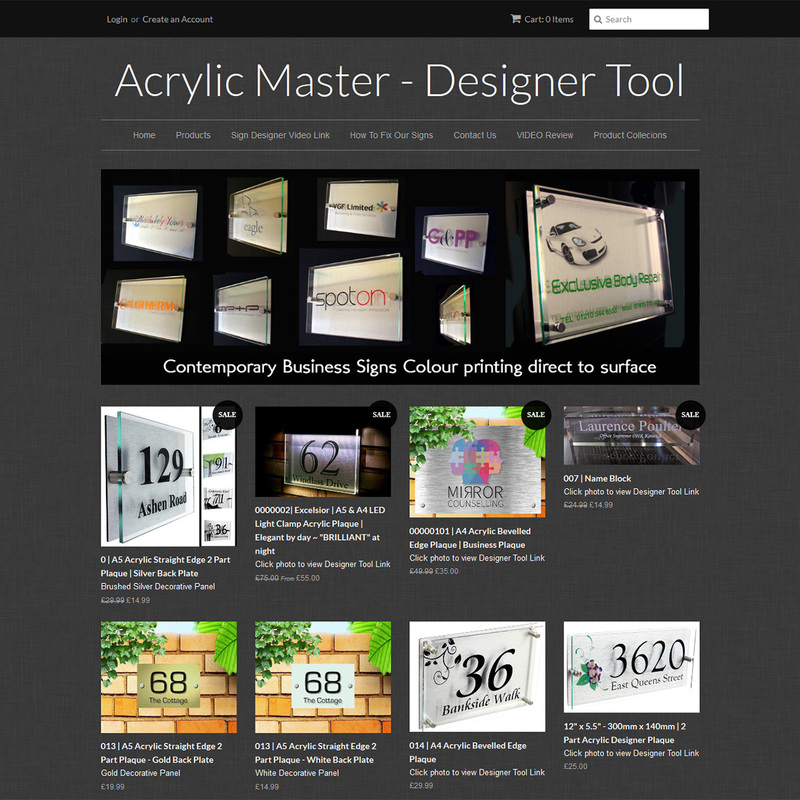 They have Created Exclusive Acrylic Signs. Using the latest laser and digital print technology they can create acrylic signs that meet the requirements of Industrial, Commercial and Residential use. Cool Condoms offers Promotional Cool Condoms packaging and Custom Condoms packaging for all occasions. They required print or design on condoms packet through online. We have vast experience about this kind of job. We have made this related many plugins and modules for prestashop, wordpress, opencart and shopify. They required print or design on Swimwear through online. We have vast experience about this kind of job. We have made this related many plugins and modules for prestashop, wordpress, opencart and shopify. 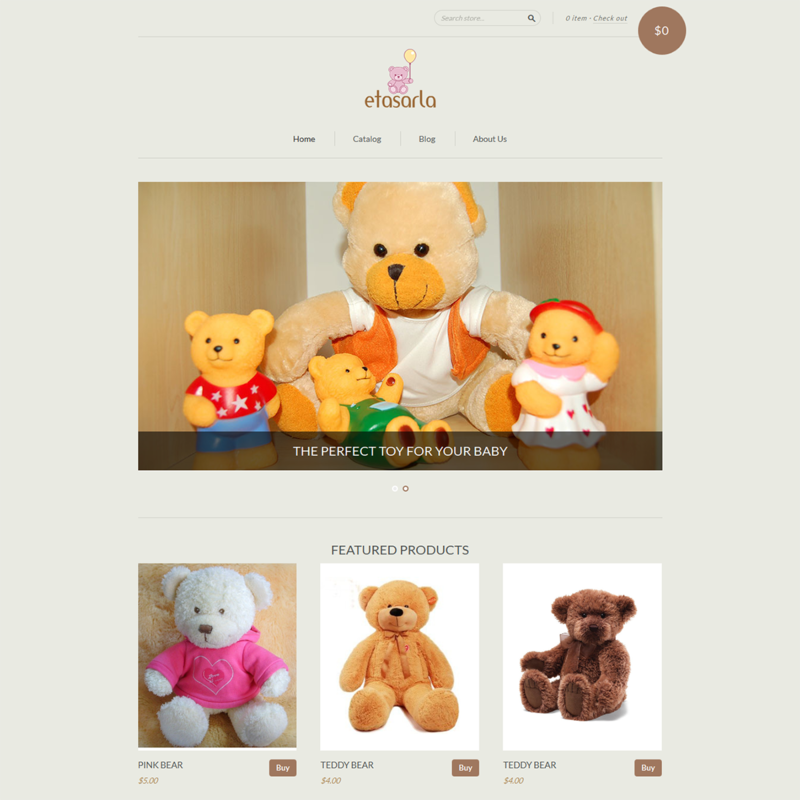 We have created a clean, elegant and beautiful ecommerce store for selling baby’s toys. 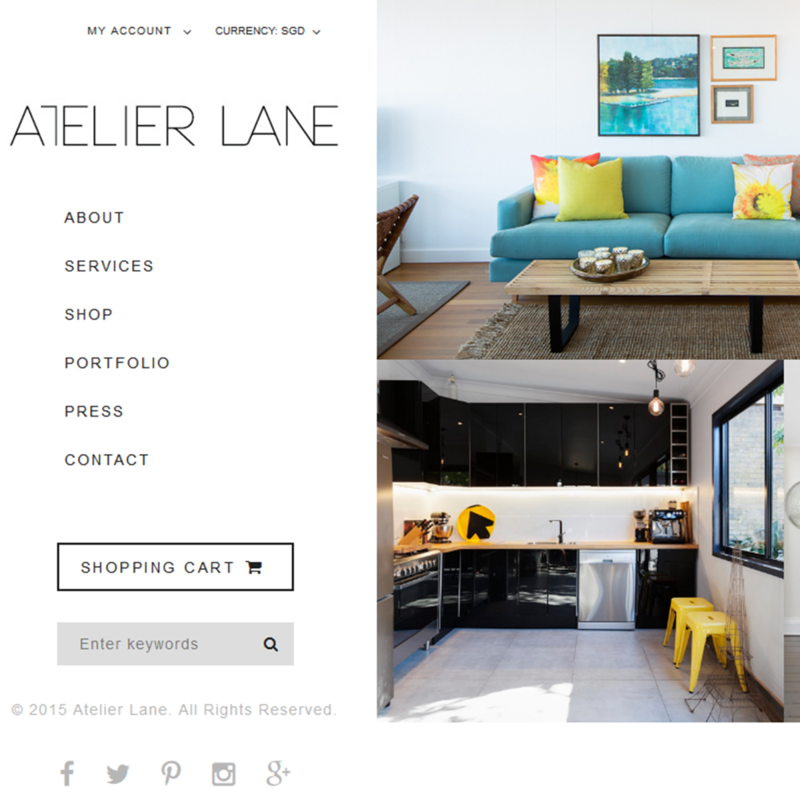 Their site needed a fresh look and the framework to allow them to keep up with their growth. 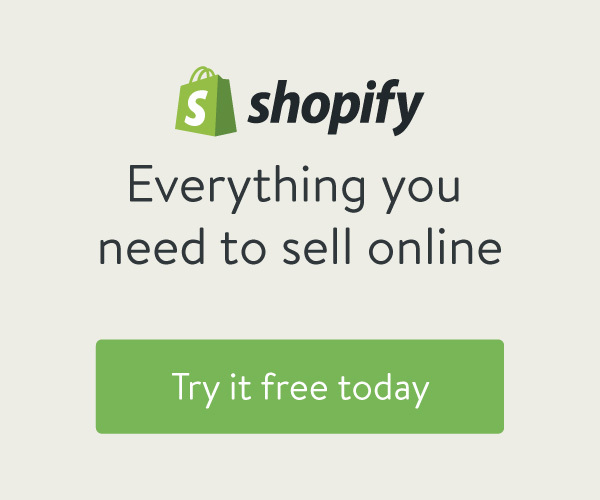 We created any device-friendly Shopify website. 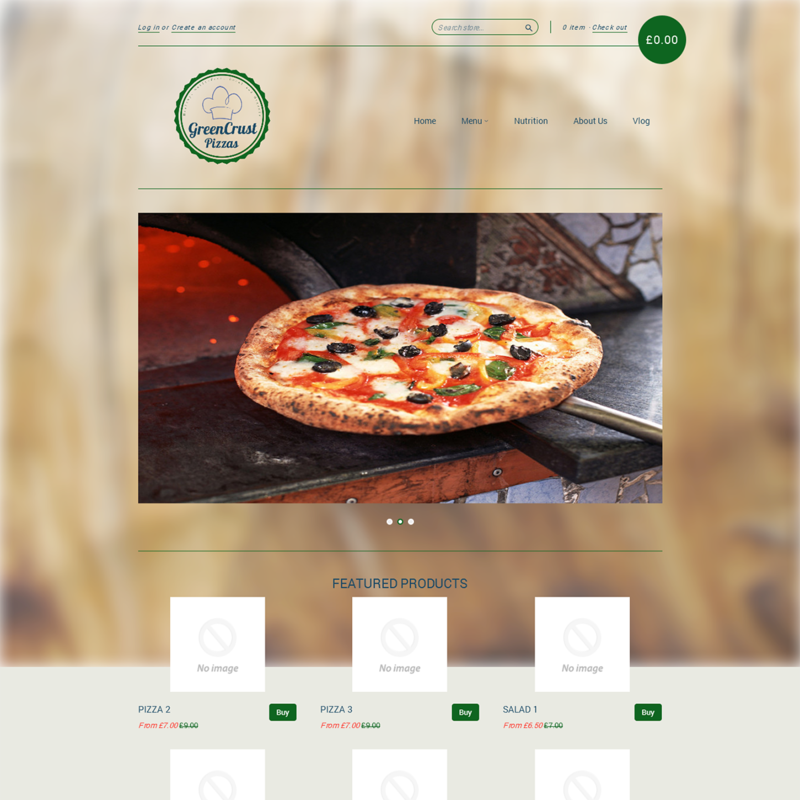 This site has a variety of custom features and specialized navigation to make it incredibly easy to use for the visitor. 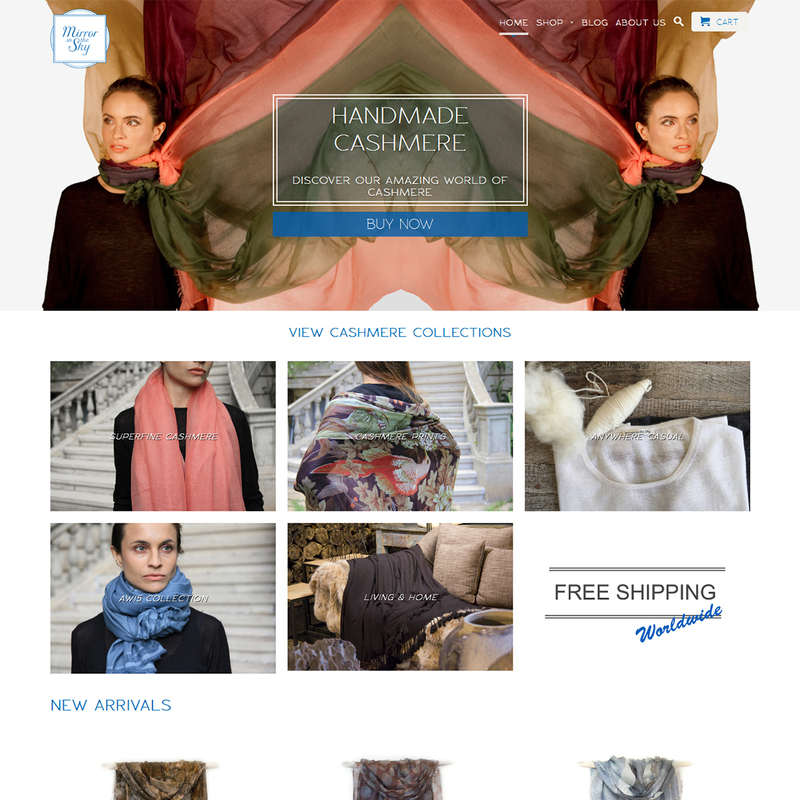 We have created a clean, elegant and beautiful ecommerce store for selling all kind of products. 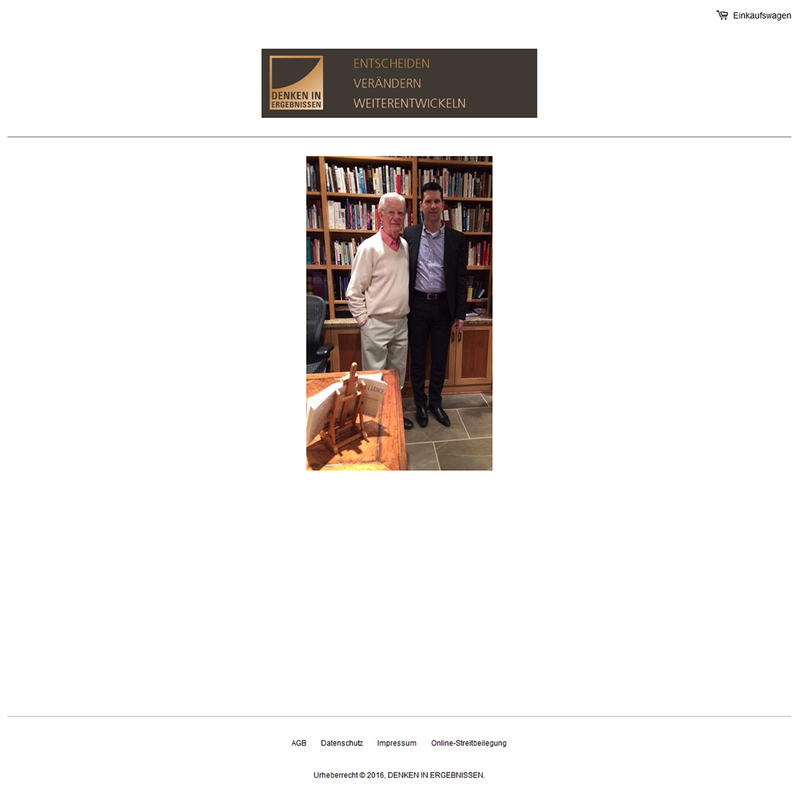 Their site needed a fresh look and the framework to allow them to keep up with their growth. We created any device-friendly Shopify website. This site has a variety of custom features and specialized navigation to make it incredibly easy to use for the visitor. We have created a clean, elegant and beautiful ecommerce store for selling custom designed mobile case. Their site needed a fresh look and the framework to allow them to keep up with their growth. 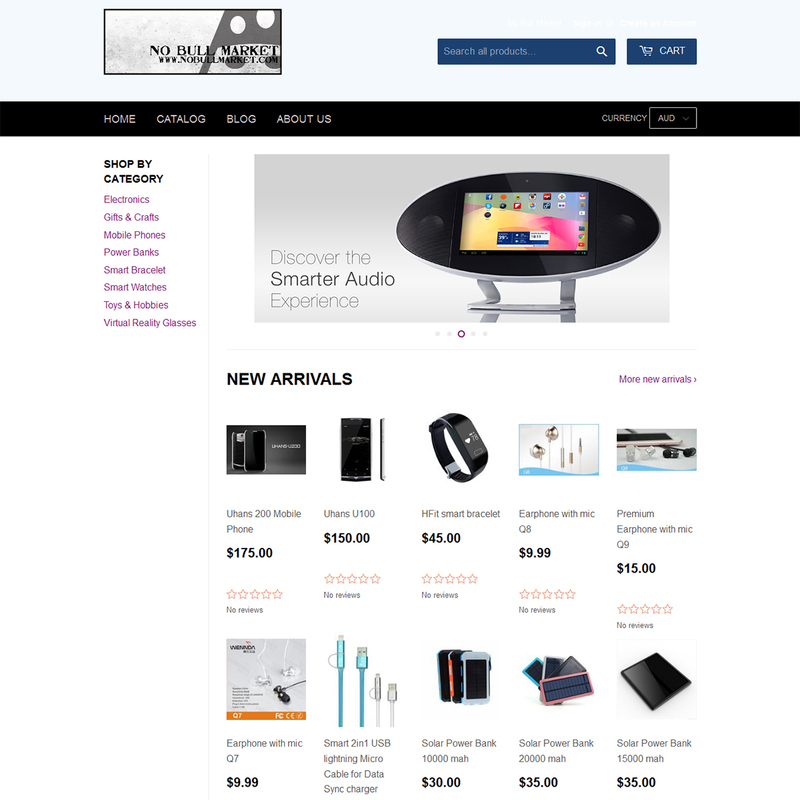 We created any device-friendly Shopify website. They required print or design on mobile case through online. We have vast experience about this kind of job. We have made this related many plugins and modules for prestashop, wordpress, opencart and shopify. 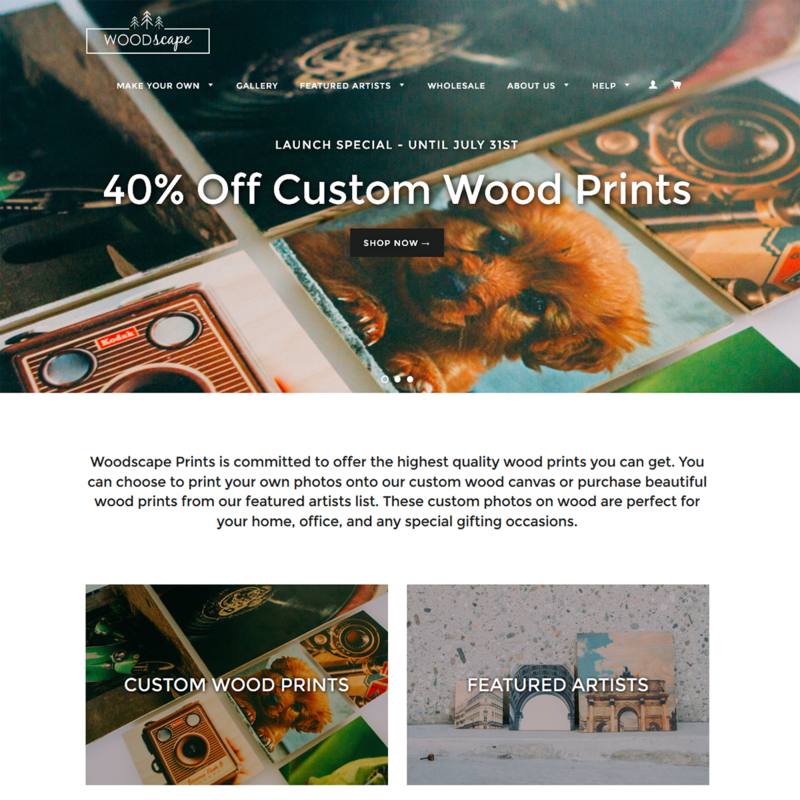 Woodscape Prints was built off of a culture of technical do-it-yourself enthusiasts and photographers/artists who have a love for nature, scenery, and all things rustic yet artsy at the same time. They required print or design on wood through online. We have vast experience about this kind of job. We have made this related many plugins and modules for prestashop, wordpress, opencart and shopify. 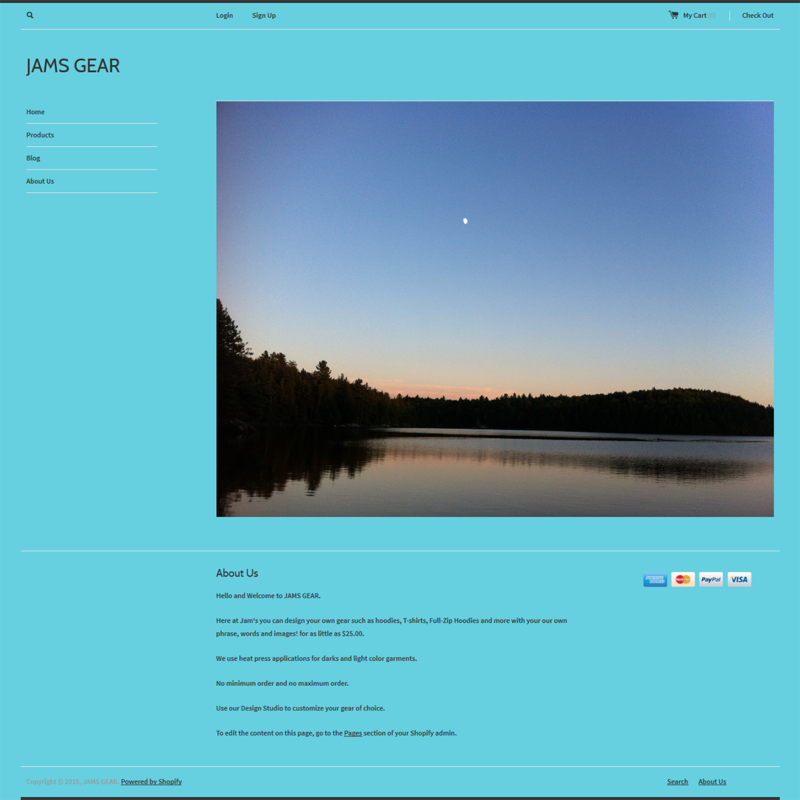 Here at Jam’s you can design your own gear such as hoodies, T-shirts, Full-Zip Hoodies and more with you’re our own phrase, words and images! They required print or design on hoodies, T-shirts, Full-Zip Hoodies and more through online. We have vast experience about this kind of job. 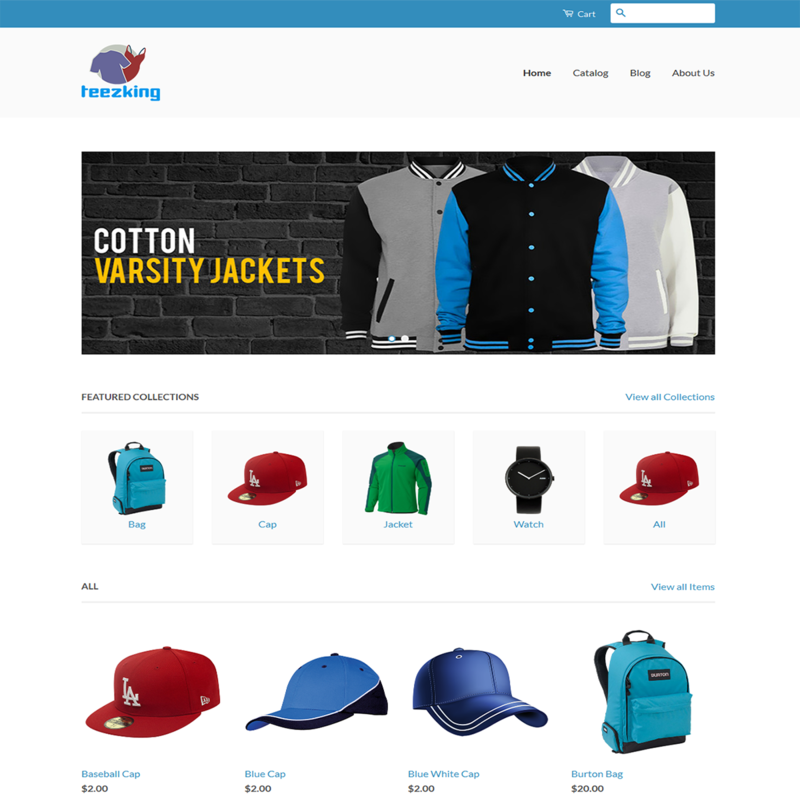 We have made this related many plugins and modules for prestashop, wordpress, opencart and shopify.